On Friday, I photographed the actress, and now fashion designer, Melissa McCarthy at Nordstrom Seattle. 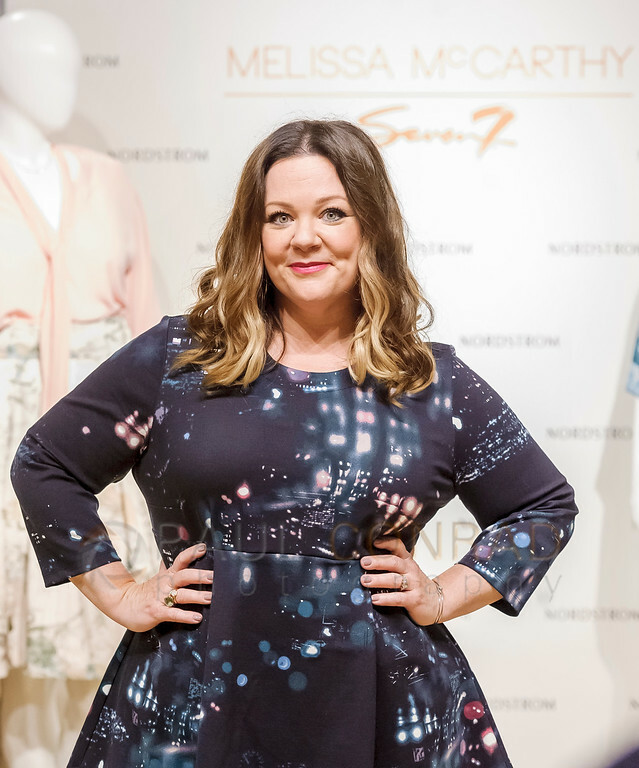 The flagship store hosted the event where she announced her new line: Melissa McCarthy Seven7. It was a simple assignment from Getty Images: photograph McCarthy posing with fans as well as a few candid photos. Pretty easy. More Photos of Melissa McCarthy!! !